As the number of IoT devices keep on increasing, enterprises are hard pressed to store and utilize their data. According to Gartner's research report, 20 billion IoT devices will be connected to the worldwide network by 2020. The key to a full-scale implementation of IoT is data. 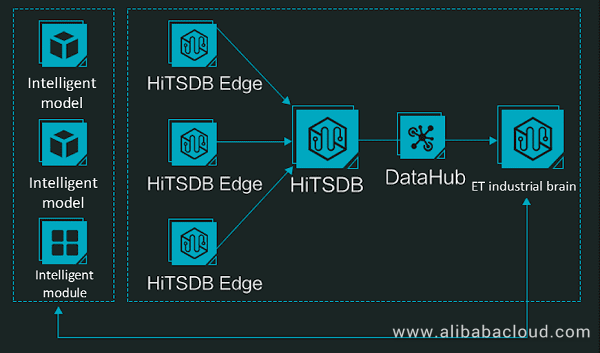 To address the challenges that businesses face when migrating their IoT infrastructure to the Cloud, Alibaba Cloud has launched the HiTSDB (High-Performance Time Series Database) product. The large number of devices and diversified product types create great difficulties in management and authentication. The communication traffic between devices and services becomes unmanageable. Communication systems encounter bottlenecks and administrators fail to ensure system stability. Security becomes an acute challenge. No authentication mechanism is available for devices and data transmission, resulting in data leakage and threatening the production security. IoT devices consistently and frequently generate a large amount of data, and the storage cost rapidly increases. Services need to explore the data values. However, the analysis efficiency is low due to a large number of devices and the long analysis time span. This reduces the timeliness value of data. In response, Alibaba Cloud has launched the HiTSDB (High-Performance Time Series Database) + IoT integrated solution to address these problems encountered by IoT enterprises. This solution supports fast migration of IoT devices to the cloud and provides efficient device management, reliable data security, and low-cost mass data storage. It enables users to learn device-status in real time and find values in data quickly. With this solution, IoT enterprises can quickly leverage the cloud computing service. 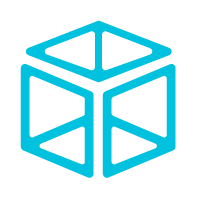 The HiTSDB + IoT suite is tailored to help IoT developers build data tunnels with robust security and facilitate bidirectional communication between terminals (such as sensors, actuators, embedded devices, and intelligent home appliances) and the cloud. The company's global nodes allow a large number of devices throughout the world get unhindered access to the Alibaba Cloud IoT hub with security and low latency. Alibaba Cloud provides multiple defense mechanisms to safeguard devices in the cloud. The robust performance of Alibaba Cloud IoT supports the persistent connections of hundreds of millions of devices and the concurrency of millions of messages. "What users need are more intelligent IoT tools. 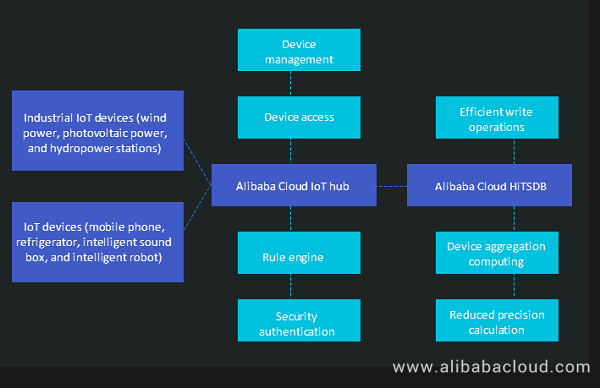 The IoT suite launched by Alibaba Cloud this time provides the all-in-one hosting service that enables users to implement full-stack services, including data collection, computing, and storage, simply by using the rule engine to configure rules on the Web. Users no longer need to purchase servers separately for deploying a distributed architecture." Users only need to perform development using the SDK provided by the IoT hub to enable a large number of devices to access the cloud. After that, the cloud can provide the device management service. 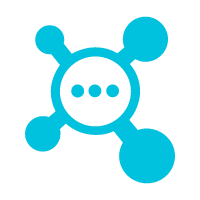 The IoT suite can manage device-statuses and provides a device management model with the tree structure. It also provides granularity in defining device permissions to ensure that only devices or applications with the access permissions can perform operations on related resources. With the specification engine configuration of the IoT hub, users can conveniently write data to HiTSDB without developing any applications. HiTSDB is a stable, reliable, high-performance, and cost-effective online time series database service that provides a range of functions such as efficient read and write, storage with a high compression ratio, time series data interpolation, and aggregation. HiTSDB has a wide range of industrial applications including Internet of Things (IoT) monitoring systems, enterprise-level energy management systems (EMSs), production safety monitoring, and electric power detection systems. HiTSDB supports writing millions of time series data in seconds and provides functions such as high-compression-ratio and cost-effective storage, pre-downsample, interpolation, multi-dimensional aggregation, and visual query result display. It can solve the problems of high storage cost and low writing and query analysis efficiently because the data collection frequency is high due to a huge number of device collection points. HiTSDB allows tens of millions of devices to write data concurrently. HiTSDB uses an efficient data compression technology, which can decrease the average storage space required for a single data point to one to two bytes, reduce the storage space by 90%, and increase the data writing speed. HiTSDB can monitor devices in real time by extracting and monitoring data in every time series. HiTSDB can read millions of data points in a second, meeting the requirement for querying and monitoring data in real time when the device data collection frequency is high. Additionally, the built-in aggregator of HiTSDB can be used to perform aggregate computing based on the device attribute tags in real time, and the application layer does not need to implement any computing logic. The aggrator also supports statistics of group indicators based on these tags to compare data of devices with different attributes. HiTSDB can provide efficient 'time series data service' capabilities on the cloud. 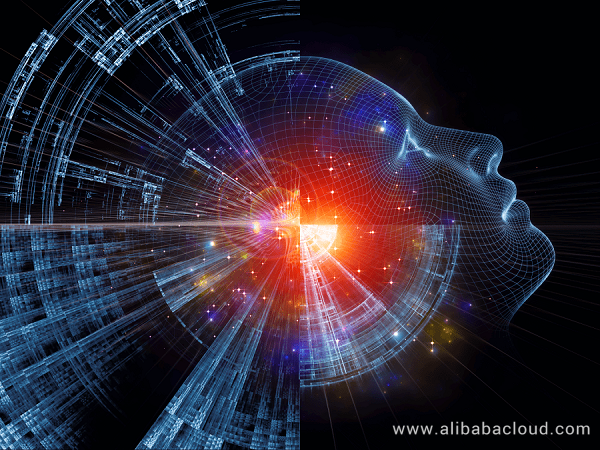 Enterprises can also use HiTSDB and integrate the Alibaba Cloud industrial brain and the Big Data solution of the city brain to implement smart manufacturing and smart cities. 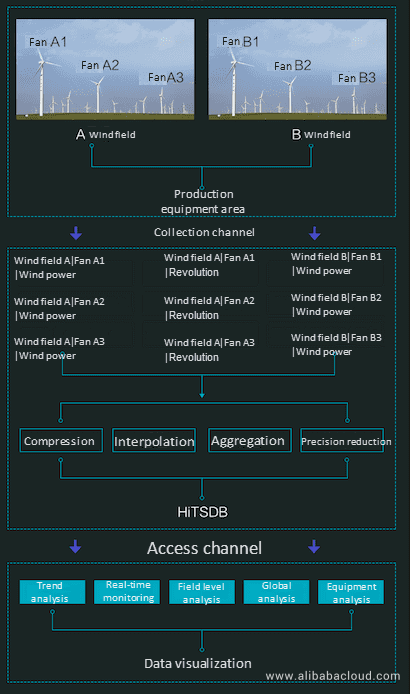 One can use the "edge + center" solution of HiTSDB to implement local storage analysis, stage-by-stage data reporting, and stable reporting of unstable network data on the data edge. It also supports global device data monitoring and analysis at the center of the industrial IoT, which is particularly beneficial to the power and energy industry. In this way, one can set up data tunnels to the smart brains. Alibaba Cloud provides various middleware products for IoT customers, including Message Queue (MQ), Distributed Relational Database Service (DRDS), and Enterprise Distributed Application Service (EDAS). "Continuous efforts on HiTSDB indicate another important direction for the future development of IoT. I believe that breakthroughs in the time series database technology will bring more innovation to automatic driving, smart manufacturing, and smart home. ", the HiTSDB representative said. HiTSDB + IoT suite efficiently monitors millions of devices and helps organizations in querying the data in real time. With this suite, enterprises can significantly accelerate their IoT initiatives and harness the true value of the evolving ecosystem. You can learn more about Alibaba Cloud HiTSDB at www.alibabacloud.com/product/hitsdb. IoT and the Cloud TSDBs can be really cost-saving. 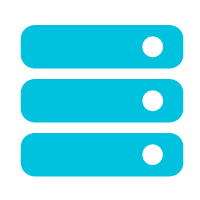 Message Queue is a distributed message queue service that supports reliable message-based asynchronous communication among microservices, distributed systems, and serverless applications.